In 2012, students from Salesian College Sunbury went on an expedition to the Samoan islands in pursuit of education, understanding and solidarity as part of their Personal Development studies. The students and accompanying teachers were treated to a week of prayer and hospitality by their kin at the Don Bosco Technical Centre in Alafua, where they were able to embrace the carefree way of life that is synonymous with the Samoan culture. The Don Bosco Technical Centre is a “second chance” school, centred on providing young men between the ages of 15 and 24 a place where they can develop skills such as welding, motor mechanics, woodwork, electronics, and plumbing, and escape a potential future of poverty and unemployment. The Centre also runs classes to aid in improving the literacy, numeracy, computer skills, and technical drawing skills of their students (subjects many of them often miss out on after leaving mainstream schools). However, the Centre is not just a place for learning; it is also a place with a world renowned dance troupe. 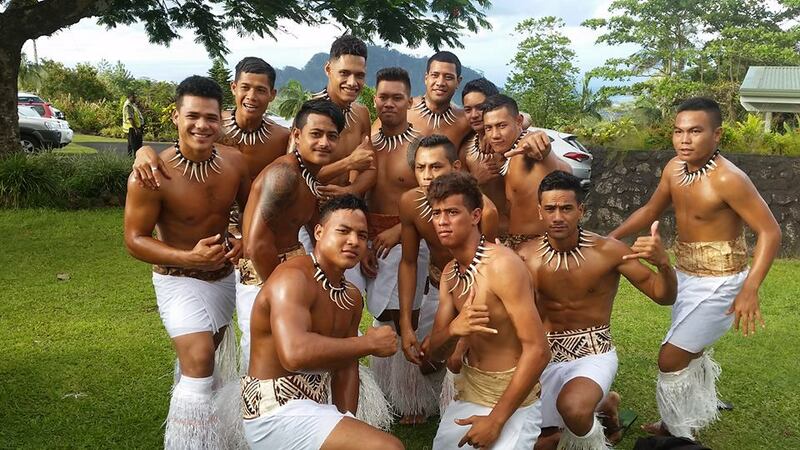 Now, in 2016, the brothers of Don Bosco Technical Centre are bringing their spirit and culture Down Under with the ‘Gift of Hope Tour’; an exuberant display of traditional Samoan song and dance, known as pese and siva respectively in their native tongue. 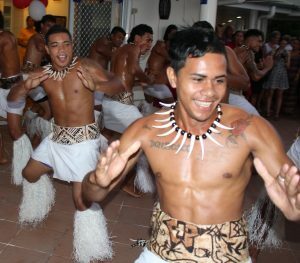 The 45-man troupe fosters the competitive nature of the students as they fight for a position to represent their school, their country and their culture on the world stage; having performed at the Opening Ceremony of the 2014 United Nations Small Island Developing States Conference, the Opening and Closing Ceremonies of the 2015 Commonwealth Youth Games, and the half-time show for the Rugby Union Test Match between Manu Samoa and the New Zealand All Blacks. Salesian schools across the country have pitched in to raise the necessary funds that would make the Don Bosco Tech Centre’s tour dreams a reality, and Salesian College Sunbury is proud to host the young men and their accompanying teachers for their free Community Concert on August 28. The ‘Gift of Hope Tour’ will also see the group display their talents at Salesian schools in Sydney, Adelaide, Hobart, and Brisbane, as well as performances at some community venues. For over a decade, Danihers Facility Management has been a part of our team, working hard each day to present our school in the best possible condition for students, teaching staff, management, parents and friends to enjoy.